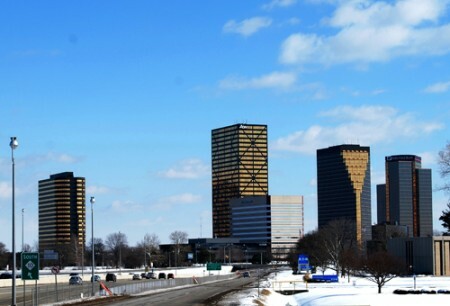 SOUTHFIELD, Mich. — Officials in a Detroit suburb have passed an ordinance prohibiting discrimination in employment, housing and public accommodation based on a person’s sexual orientation or gender identity. The Southfield City Council voted Monday to adopt the human rights ordinance first introduced a year ago by Democratic State Rep. Jeremy Moss. The former councilman from Southfield says he is proud of the council members who voted to protect the lesbian, gay, bisexual and transgender community within city limits. Moss also says he’s pleased Gov. Rick Snyder is encouraging the Legislature to expand the Elliott-Larsen Civil Rights Act and prohibit LGBT discrimination statewide. Moss says every community in Michigan should allow residents to live and work with the same legal protections.